Join our team of drivers and apply today! 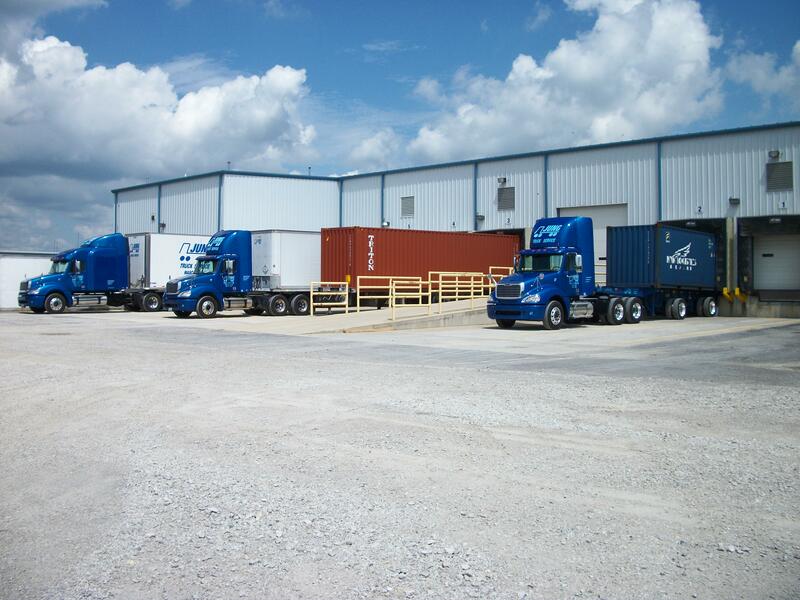 We offer contract and public warehouse services. 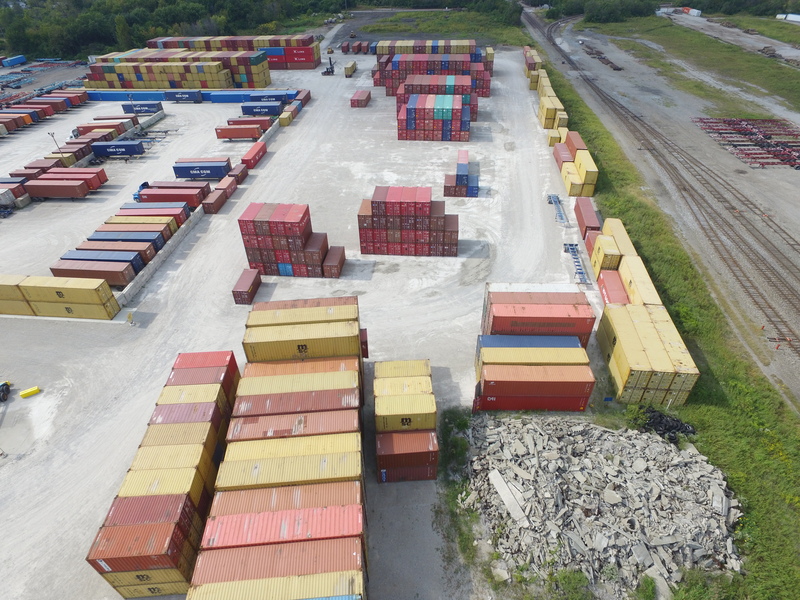 View our full list of warehousing services here. 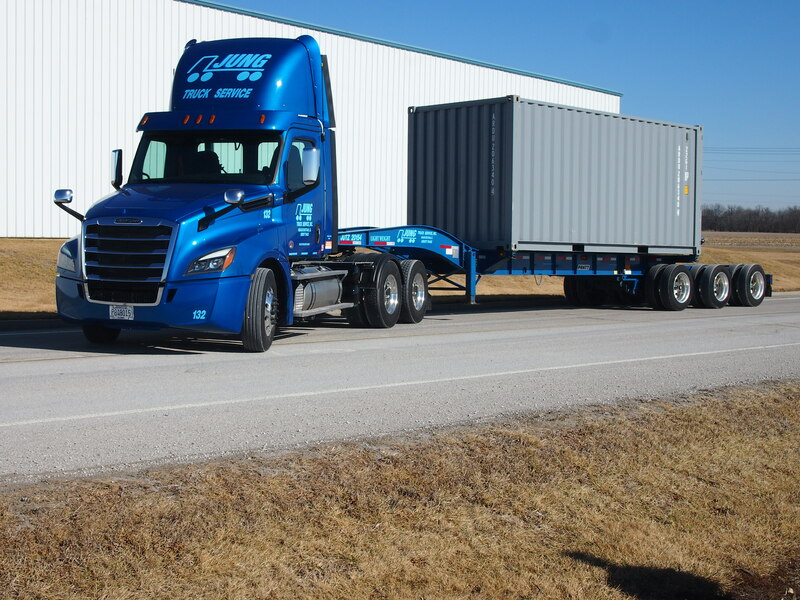 We provide truckload and transportation services to the Midwest. 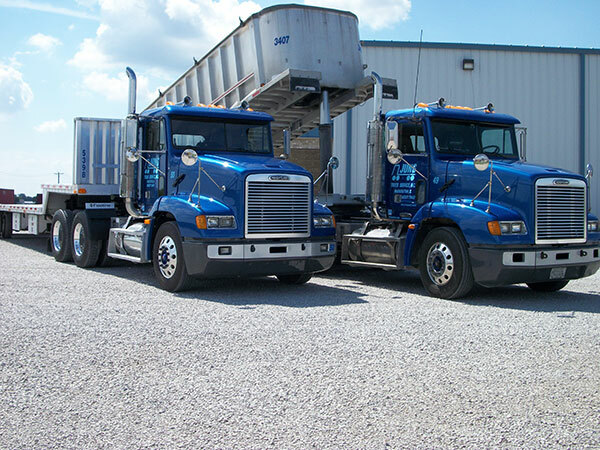 View our trucking services here. The Jung Companies are a group of logistics entities designed to offer our customers a complete supply chain solution. 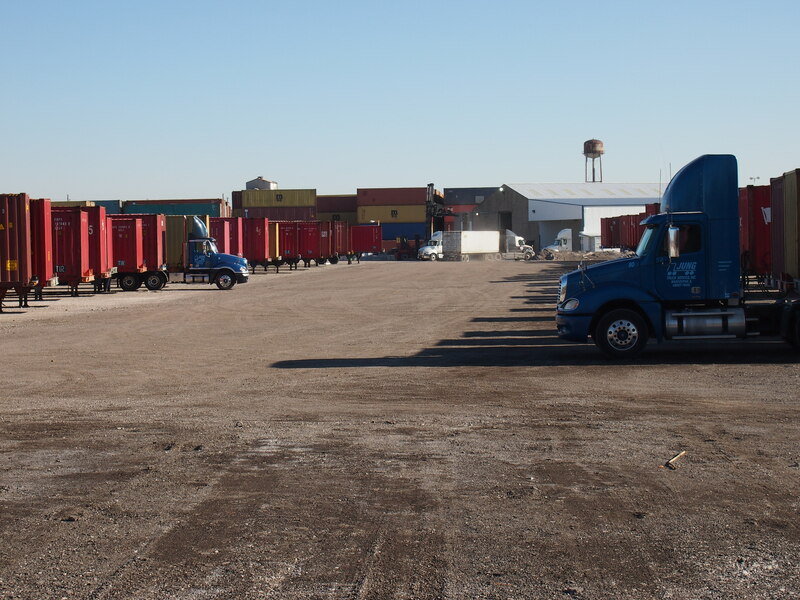 With multiple locations within the St. Louis, Missouri metropolitan area, we are equipped to manage local and regional distribution programs for our customers. 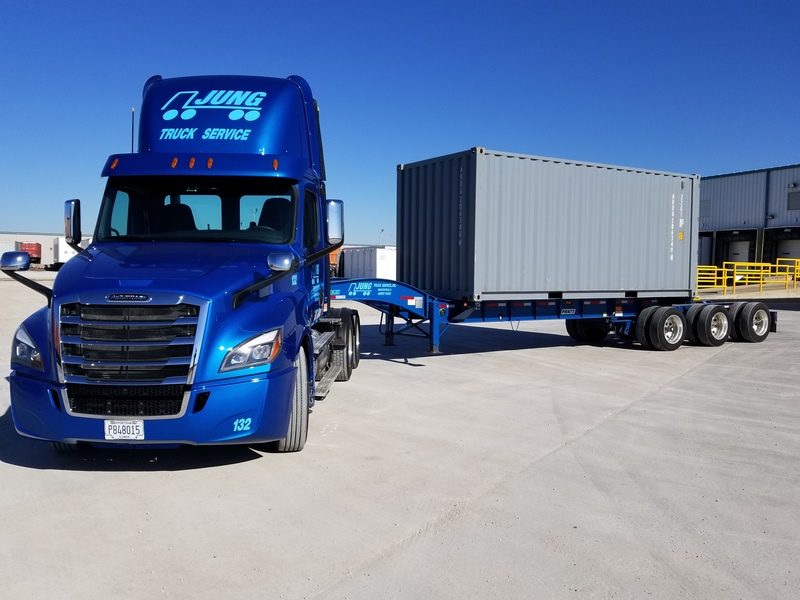 Whether your need is warehousing, transportation, value-added, or a combination of services, Jung is ready to provide professional and effective solutions. The honesty, integrity and commitment of our people are vital to our mission. We share pride in the company and respect each individual’s contribution at every level. We believe exemplary customer relationships drive our growth and prosperity.